With years of field-testing completed on the high-tech waterproof, hygienic, breathable cast/splinting alternative, the startup company is growing nation-wide, and now expanding to the East Coast to this innovative clinic serving Staten Island. 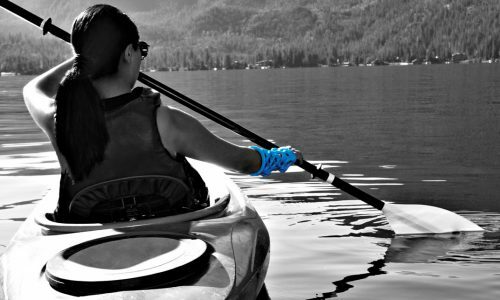 ActivArmorTM orthoses are being prescribed for injuries like breaks, sprains, and Carpal Tunnel Syndrome, through Centura Health, Alpine Orthopedics, CompletePT, Quincy Medical Group, and Fitzmaurice Hand Institute. To this great list, we now add Regional Orthopedics. The next-gen casts are completely custom – precisely fitting to each patient using a 3D body scan, and designed per their doctor’s prescription, including the ability to expose post-surgical hardware or incisions, and adaptable for use with ultrasound and other advanced technologies. Regional Orthopedics is a perfect match for ActivArmor as a leader in the community for the past 11 years, with its mission of offering the highest quality, state-of-the-art orthopedic health care to its clients. Known for its broad range of technically advanced procedures and for introducing new technology through its academic affiliations and continuous learning culture, Regional Orthopedics is able to provide the latest surgical and preventative treatments and products, like ActivArmor. For more information visit ActivArmor.com or RegionalOrthopedic.com. « It fits perfectly to my arm and is specifically made for me!